> Doing workouts that incorporate ‘functional movements’ are an excellent way to help prevent or minimize back problems. > Seek out chiropractic care as prevention. 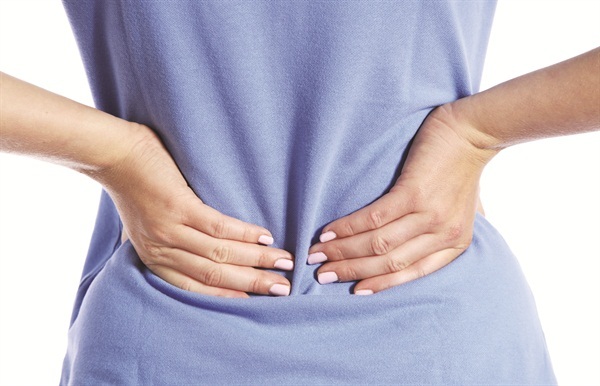 Some nagging health problems can be effectively treated by a chiropractor. A good chiropractor should take X-rays and have a well-organized care plan for his or her patients. Additionally, clear and measurable outcomes should be seen. And then a regular maintenance plan should be recommended. I suffer back pain from a car accident, and I notice that after performing a pedicure or sitting in my chair for a long time that my back hurts even more than usual. The best way I’ve been able to alleviate the pain is to stretch my back, neck, and shoulders thoroughly before and after work. Arleana McFall, The Nail Boutique, Winchester, Ind. I have been doing nails for 24 years and suffer from lower back pain that is crippling at times. Strengthening my core and back, and having a consistent yoga and stretching routine has saved my life. 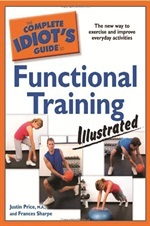 This illustrated guide by Justin Price and Frances Sharpe explains the goal of functional training — getting the various muscle groups to work together for real-life activities — and includes a functional fitness self-assessment, more than 120 exercises for different levels, and more than 300 photographs demonstrating proper exercises and sample workout plans.